On paper microneedling might seem terrifying. The gist is that a mechanized device with a bunch of needles is gliding over your face to punch tiny holes in your skin. These “controlled punctures” force your face into repair mode, meaning you start rebuilding your own collagen and elastin to heal the micro-injuries. If it’s done correctly, wrinkles, acne scars and sun damage will close to disappear. I can happily to report to you that the actual needles are not nearly as painful as you might expect. Not even close, thanks do to the layer of lidocaine numbing ointment that is applied to your face for 20-30 minutes before powering up. You shouldn’t microneedle over any active blemishes or else you risk driving that bacteria deep into the rest of your skin. Even more reason to go to an office where you’re absolutely, 100%, positively sure they know what they’re doing. We pass over each area on my face four times—horizontally, vertically, and diagonally twice. To treat the full face takes around 10-15 minutes. The immediate results are a red face, looking like a sunburn, some get tomato-red, some just mild erythema, and a a little pinpoint bleeding. 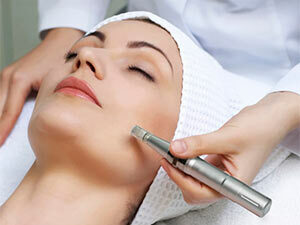 Virtually anybody who is looking to improve their skin is a good candidate for this procedure. Microneedling is safe and effective for all skin colors and types when other treatments like lasers may be unsafe. A MD Needle Pen microneedling session takes about 45-60 minutes including numbing and depending on the size of the treatment area. Multiple sessions are recommended, about 4-6 weeks apart, to achieve optimal results. 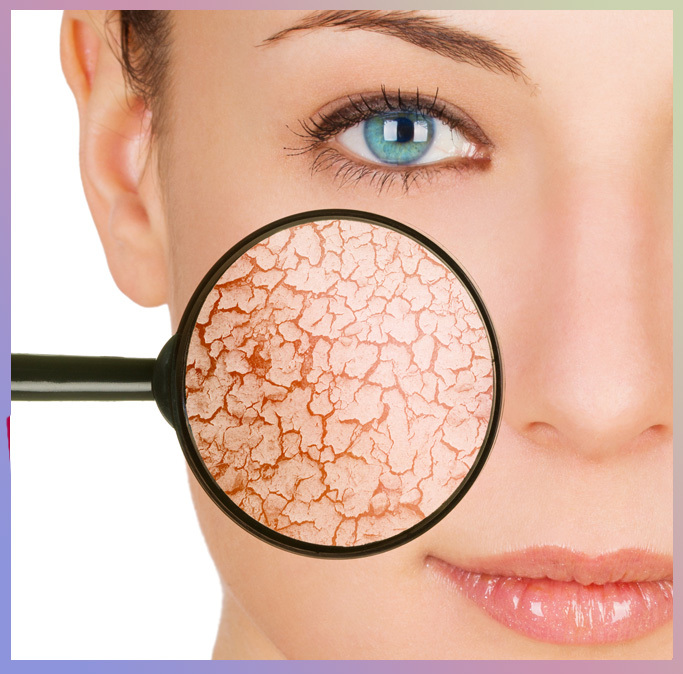 After finishing a round of microneedling you should apply hyaluronic acid and other moisturizing calming products because your skin will continue to drink it up. Microneedling is not a quick thing to do on your lunch break. After you microneedle, go home! Watch a movie, but stay upright to reduce the small chance of bruising. When you wake up and seeing what your face looks like the next day you will be happily surprised it will less red and almost back to normal. Most clients will experience post-procedure redness, which can last 2-3 days depending on the skin condition and depth treated. Makeup can be worn after 6 hours and will easily cover any residual pinkness in the skin. The MD Needle Pen procedure requires a well-trained and experienced skincare clinician, as well as a sterile environment, to assure patient safety and achieve the best possible results. Every client has unique skin concerns so it’s best to schedule a personal consultation with a trained practitioner to discuss what you want to address as well as your aesthetic goals. Having needles penetrate your skin might not sound like a super appealing way to better looking skin, but trust me, after one treatment you will be hooked! It is a procedure that is good for all ages and skin colors and can be used on any part of your body. 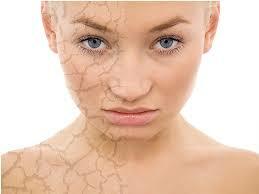 Safely treat sun damage, pigmentation, acne scars, skin texture, hair loss and even stretch marks. It is a fast comfortable treatment with very little downtime and should be part a healthy skincare process. 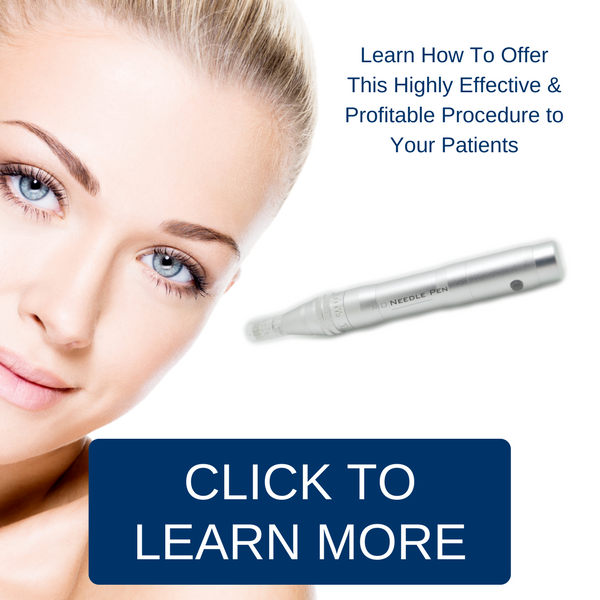 Visit us at MD Needle Pen to find a practitioner or learn how to add this highly effective procedure to your practice.